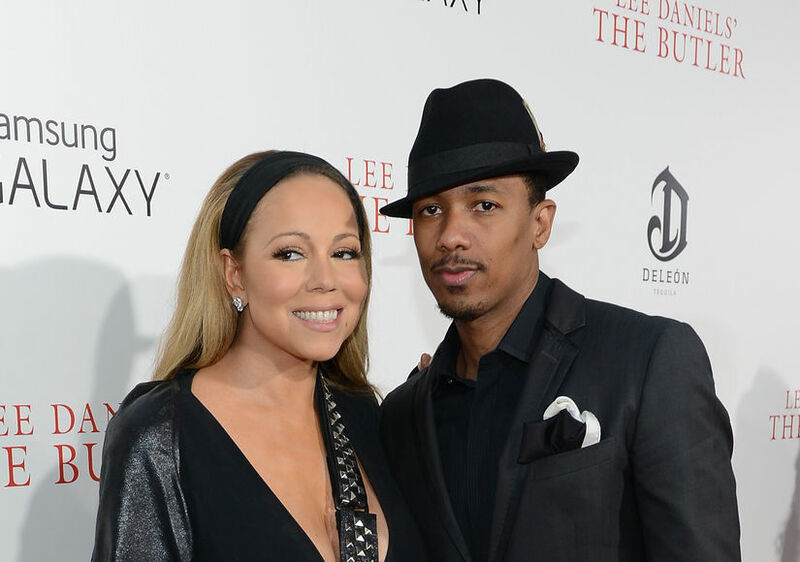 Before things turned ugly with James Packer, Mariah Carey reportedly begged ex-husband Nick Cannon to sign their divorce papers! Carey’s wish was granted — her divorce with Nick was settled in September, just weeks before her split with Packer made headlines. 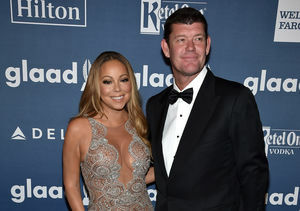 Earlier this year, emails surfaced that Packer initially wanted to marry Mariah in March, but his people were unable to deliver the pre-nup in time. 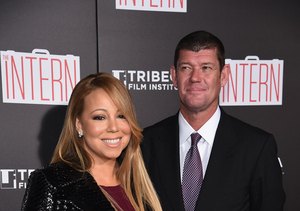 At the time, Mariah and Nick were not yet divorced. The pre-nup was never signed.